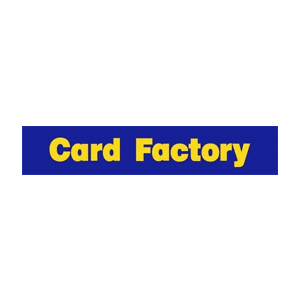 Find out exactly what makes Card Factory so great and what we do to make sure you get the best products at the best prices. We are the leading specialist retailer of greetings cards, gift dressings and party products in the UK – something that we’re really proud of! Not only do we sell cards, you’ll find a huge selection of gifts, wrapping paper, balloons, gift bags and so much more both in-store and online – all of which is exclusive to us. 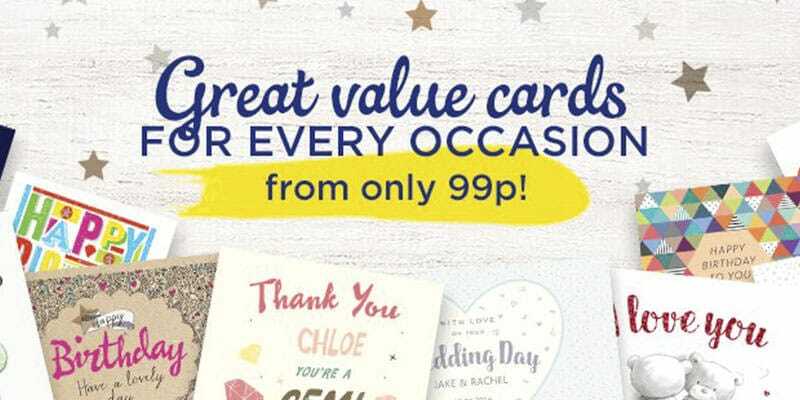 At card factory, we want to make it as easy as possible for you to celebrate every special occasion. Whether it’s a personalised card, pretty gift box or all the trimmings you need for a fabulous party, we’ve got all you need to get everything all wrapped up.